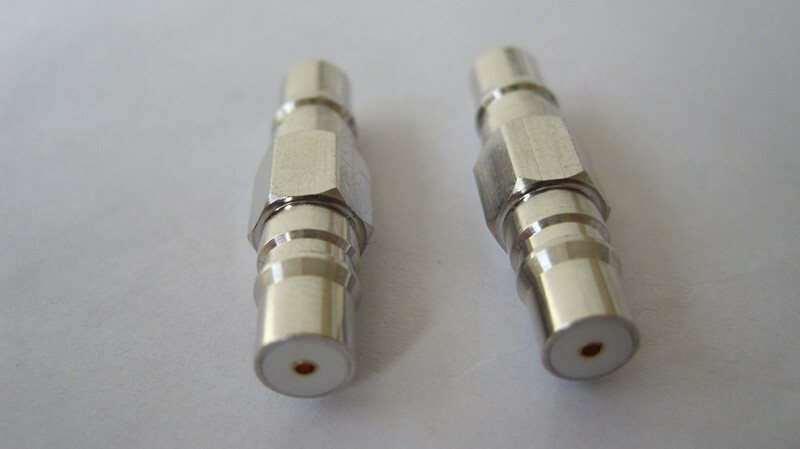 RF adapters are available in male, female, plug, jack, receptacle or sexless gender, in 50 Ohm, 75 Ohm, 78 Ohm or 95 Ohm impedance and in standard polarity or reverse polarity. 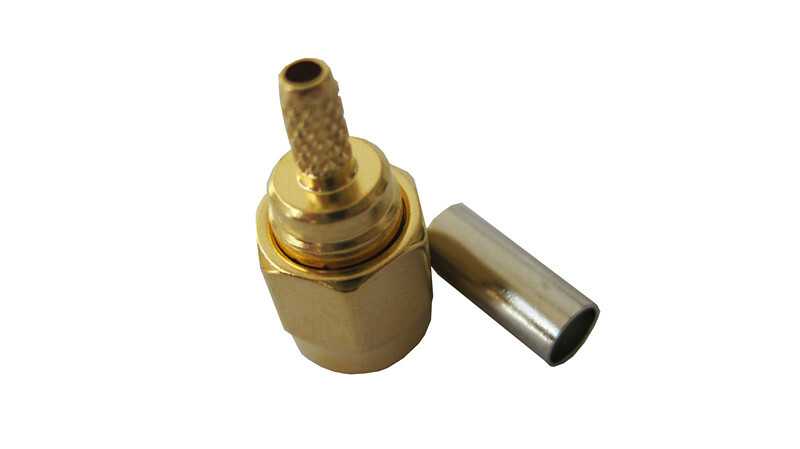 RF adapters are available in quick disconnect (QD), push-on or standard interface as well as straight, 45 degrees right, radius right angle or right angle versions. 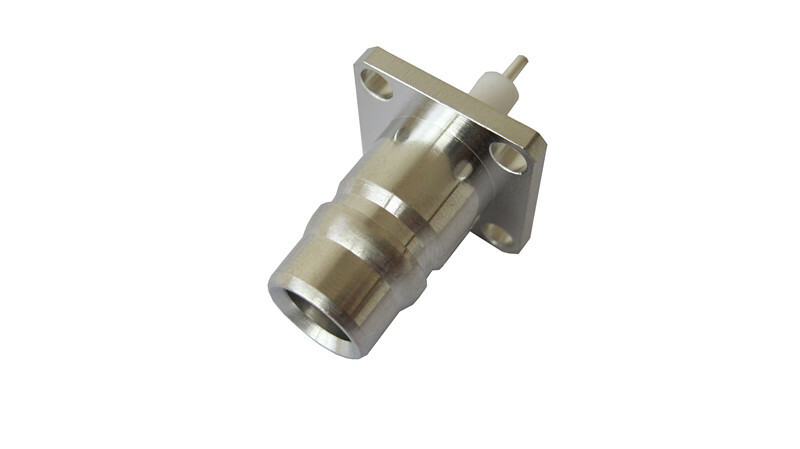 Jingxin offers RF adapters in standard and high performance with brass and stainless steel body as well as some hermetic, bulkhead or 4 hole panel configurations. 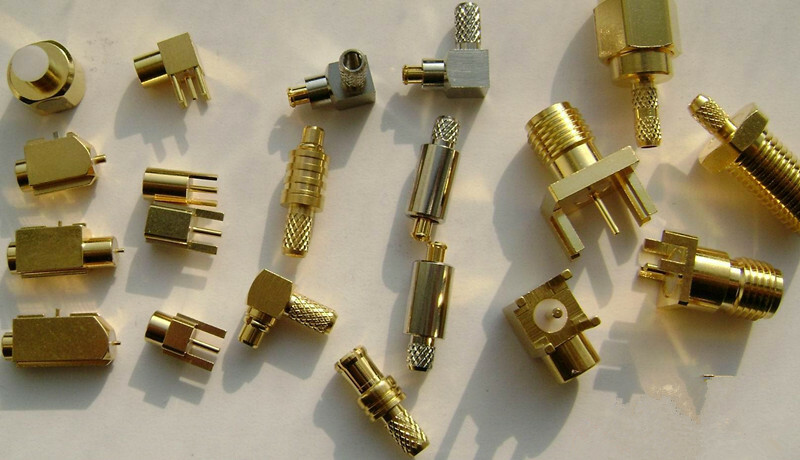 Looking for ideal Generally Coaxial Connector Manufacturer & supplier ? We have a wide selection at great prices to help you get creative. 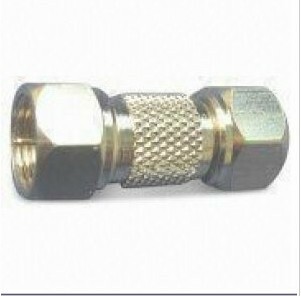 All the Generally Coaxial Adapter are quality guaranteed. 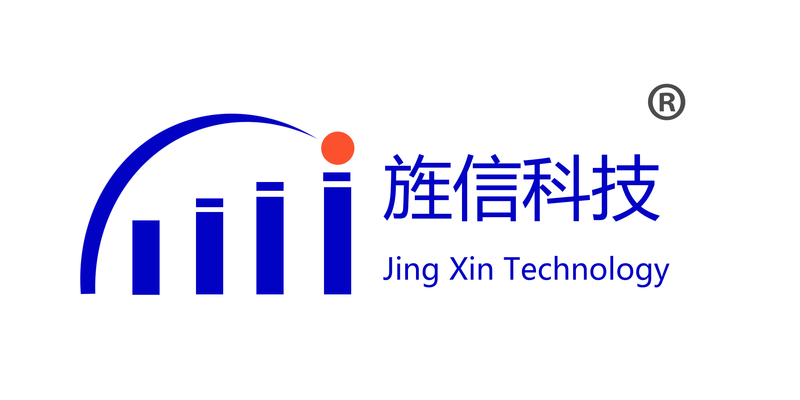 We are China Origin Factory of Copper and Circular. If you have any question, please feel free to contact us.